That time has come. Your private pilot training has been going well, you’ve mastered the controls, feel comfortable racing around the circuit pattern, and your landings can now be described as passably safe. Then, that moment you’ve been waiting for happens; your instructor asks you to keep the engine running and jumps out, telling you to take it round the pattern one more time, but on your own. Your first solo is here! Aside from passing your checkride, your first solo is arguably the most important and memorable day as a pilot. All pilots have memories of their own first solo and can recount stories of how they weren’t expecting it, and how they felt flying on their own for the first time. 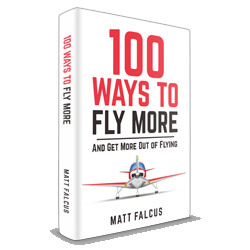 So, if your first solo is nearly upon you, here’s a guide on how to prepare for it, and fly it safely, to make sure you have the best experience. It may be a major milestone which you’re desperate to get to, but your first solo won’t happen until your instructor thinks you’re safe and ready to do it. So focus on getting your circuit flying perfect first, and don’t chase the solo. Your landings need to be consistently good, your RT communications need to show a good level of confidence and awareness, and you need to demonstrate you’re able to deal with anything unusual, such as changing wind conditions and emergencies. Your instructor will also make sure the weather is not going to throw any extra difficulties on you, so don’t expect to fly solo in difficult crosswinds or low visibility. When the moment arrives most pilots have a tendency to panic a little inside. But the key to a successful first solo is to remember that you’ve reached this stage by demonstrating that you’re safe and capable of flying and aeroplane. You will have flown countless circuit patterns already, and bounced your way to just as many safe landings. So you only need to do it one more time, but without anyone to talk you through it. Remember to breathe, to focus on your checklists and your situational awareness, and on flying safely and confidently. 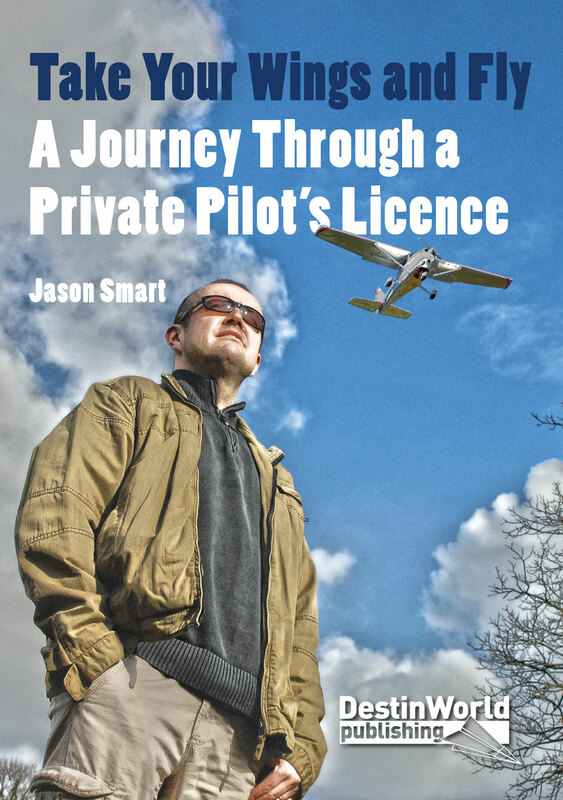 Nearly every pilot will tell you how they were shocked at how light the aircraft felt the first time they flew solo. We’re not saying instructors are heavy by nature. But aircraft do feel noticeably different depending on how many people are on board, and all of your experience to date has been with two people. So the take-off run is going to be shorter, the controls lighter, and the rate of climb quicker. 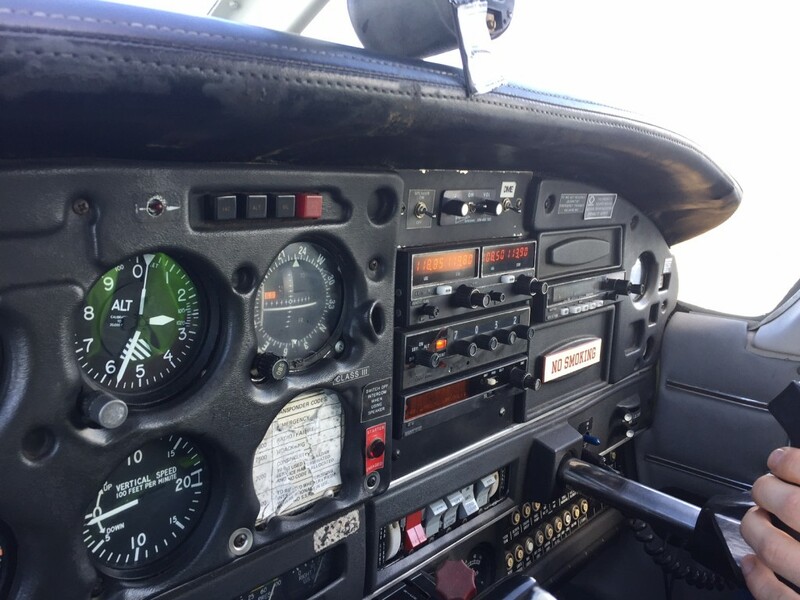 This will likely affect how quickly you reach cruising altitude, and how quickly the aircraft speeds up, so be on the ball with monitoring these aspects. I vividly remember on my first solo how the aircraft cockpit felt much brighter. This was because I now had a clear view across to the right hand window, without the instructor there to block the view. All of a sudden, I was aware of how good the view is when you’re a pilot! Everyone wants to help the pilot on his or her first solo to feel at ease and complete it successfully. In fact, your instructor will have told controllers that you’ll be flying solo, and you may even prefix your callsign with STUDENT on your calls. However, your flight will still be taking place in active airspace with other aircraft going about their business, and air traffic controllers need you to be aware of your position in amongst traffic, and comply with their requests. On my first solo, I was advised on the downwind leg that a Boeing 737 was on final approach, and that I should extend my downwind and give recommended spacing of 6 miles for wake turbulence. I had never heard this instruction before, and had no idea how far 6 miles was! There’s a very good chance that there will be other aircraft in the circuit, or approaching the airport, at the same time that you’re flying your solo. You need to think about their position relative to you, just as your instructor will have taught you, and make adjustments to your pattern as necessary. In my case, I continued my downwind leg as I watched the 737 land, and gave my best guess at 6 miles (which as it turned out was much further than needed), before turning towards the airport. Executing a successful landing may seem like the culmination of your first solo, and it’s important to make sure you concentrate fully on this aspect since there is no instructor to rescue you from a sticky situation this time around. But getting the plane down is not the moment you should breathe a sigh of relief or celebrate. You’re now also responsible for navigating the aircraft off the runway, following ATC instructions if necessary, to the correct parking area, keeping an eye out for other aircraft and people, before safely shutting down the engine and applying the parking brake. NOW is the time to celebrate, for you have completed a full flight from chocks off to chocks on. You’re now a pilot! To show you how to calmly fly your first solo, here’s a well known video of a 16 year old in Portugal perfecting her first flight without an instructor. If you have a story of your first solo, or a picture to share of your big day, leave a comment below. It may just help out another student! Previous story You Got Your Private Pilot’s Licence. What Next?